Rescued Archives - SABC News - Breaking news, special reports, world, business, sport coverage of all South African current events. Africa's news leader. 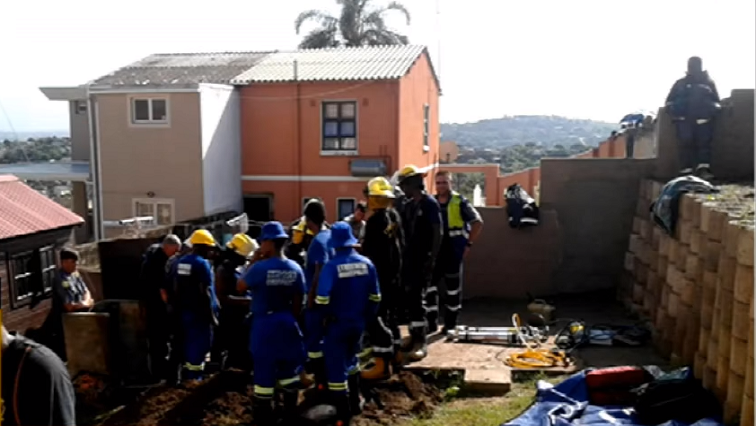 Home » Posts Tagged "Rescued"
After a two hour long rescue operation, a newborn baby girl has been rescued from a storm water drain in Newlands East Durban.